Bang for your buck, this 2600+ square foot home is priced to sell at only $53.00 per foot. 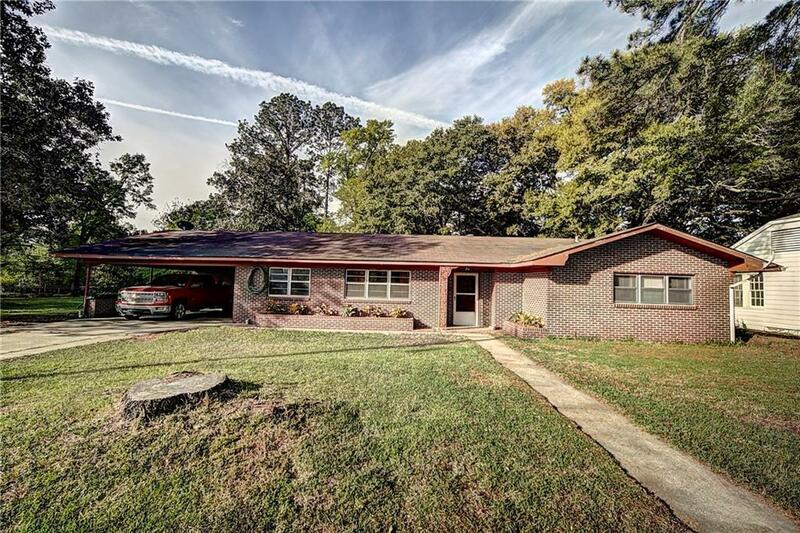 This home features 3 bedrooms, 2 full baths, a large living room, huge kitchen and dining area and a spacious den. This home also has an over sized utility room, a covered back porch, 2 car carport and a fully fenced back yard. For more information about this property call today. Directions: From Texas Street Turn On South On Dorothy Street, Right On Berry Avenue, Home Will Be The Second Structure On Your Left.